Why am I a democrat focusing on CHANGE? – Lord Buddha is my supreme teacher. His teaching is supreme for me. His last advice before the enlightenment was “Everything is subject to change, so strive on with your heedfullness”. He also expounded the Three Characteristics of the Beings: “Impermanence (Annicam), Decaying (Dhukkham), and Non-substantiality (Anatta)” in which CHANGE CHANGE CHANGE are the reality to insure the pathway to ENLIGHTENMENT. – Thomas Hobbs who is an ancient political scientist criticized the existence of divine state or divine leader. To justify the ambition for a long lasting power, the leader has always declared herself/himself divine (or savior in some context). Hobbs analysed such character is like a Leviathan or a monster that can reincarnate from a normal human being to be divine/super being. According to Hobbs CHANGE is in need for the absence of divinity. – Aristotle who is also an ancient political scientist advocated for the Rule of Many. He rejected both so-called absolute monarchy or aristocrats (or patronage system in modern pseudo democratic countries). 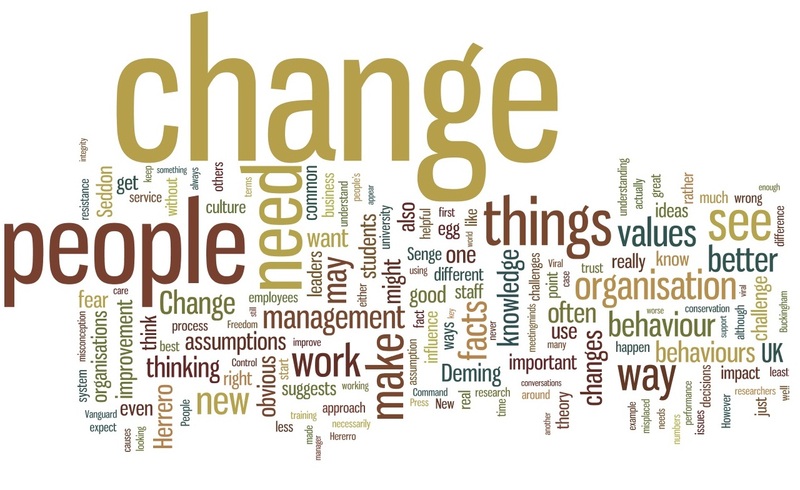 To efficiently implement the Rule of Many, the CHANGE of leader is imperative. – Democratic principles essentially concentrate on limited power, mandating on term of power holding or disregarding the ambition to stay in power forever from any political figures. So CHANGE is a must to fully undertake the value of democracy. Why am I dreaming on the power of Khmer youths? – Cambodia has been known for her past glory and invaluable civilization. Angkor Wat and Angkor Thom are the two unrivaled evidence of human’s success. Those enormous monuments are the great legacy of how Khmers are well-known for their talent, endurance and supremacy. Young Khmer people are the descendants of their Angkorean ancestors. – The year zero of 1975-1979 was another evidence of the ugliest revolutionary regime in the history of mankind. It is very contrast, dichotomous, and reflective to the great civilization of Angkor. While many observers criticized on this ugly, their mind also reflects on the devotion, hardship and endurance to do such unbelievable thing. The gene must be so extreme and so indigenous. – Watching the rally video clip here, the shouting of CHANGE CHANGE CHANGE, the crowded enthusiasts, the applauded sympathizers, the noisy and cheerful people on the rally, and the peaceful election campaign within this political culture, surely offered me optimism, trust and hope.